Don’t forget, WhereCamp PDX is this weekend. The WhereCampPDX blog has a good overview post of where you need to be and when. 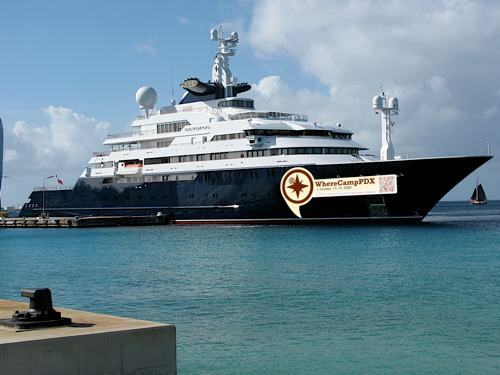 I’ll see everyone on the WhereCampPDX boat this weekend.